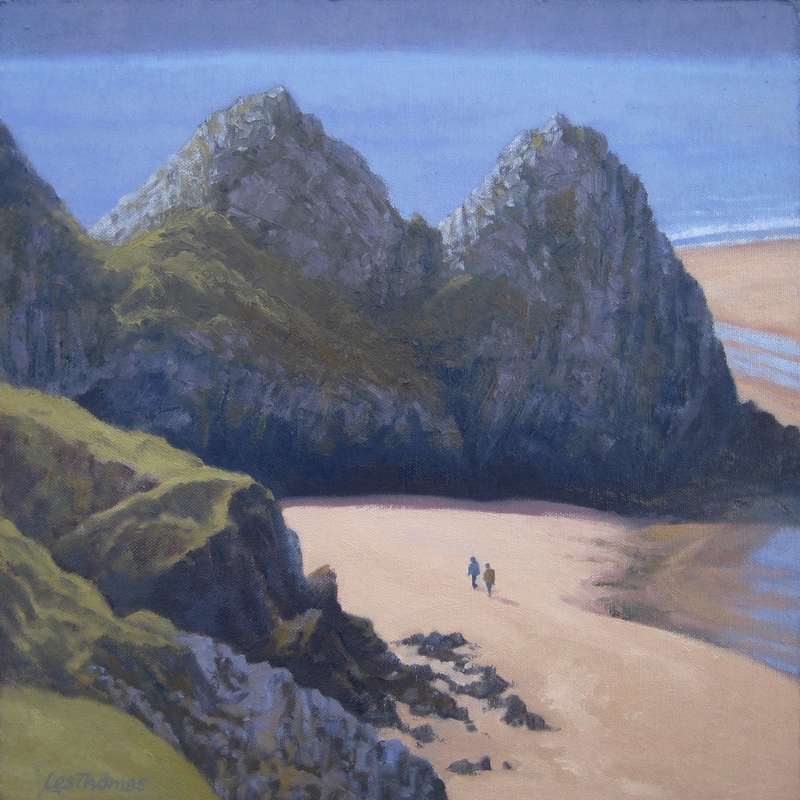 This entry was posted in Uncategorized and tagged Area of outstanding natural beauty, Art, Gower, landscape, National Trust, Oil painting, south Wales, Swansea, Three Cliff Bay. Bookmark the permalink. Another outstanding painting from a highly talented artist.